I'm thinking of buying a blow dryer but can't decide which one is better. I've stopped with these two options. The first one I've found on my own. 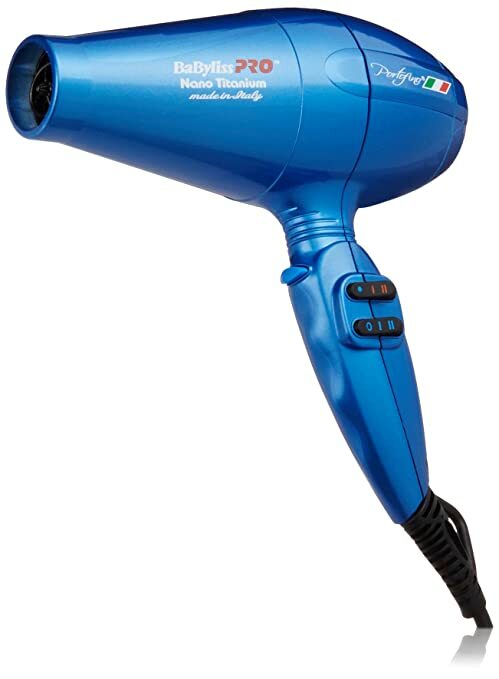 It's Dyson supersonic hair dryer. While the Babyliss Pro Portofino ionic blow dryer I got to know from Monica Davis blog. The first one is expensive for me, but I like everything about it. While in the second one, I like the ionization function and price. 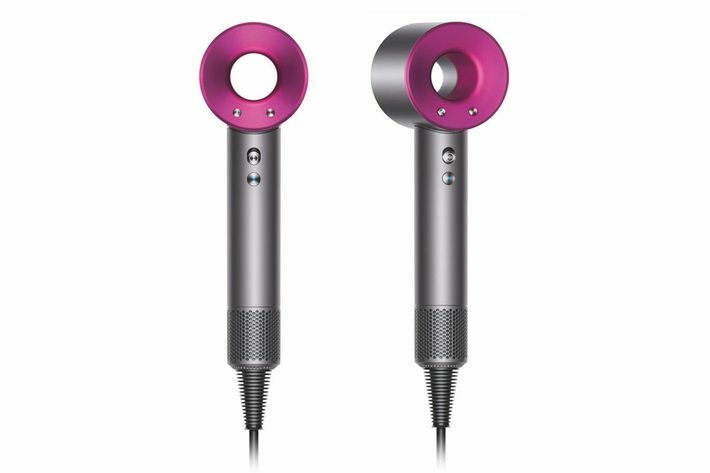 The thing is that I want to buy the professional one, to use it at work in the future, but I don't know whether it's worth to overpay and buy Dyson. Your advice is much appreciated!